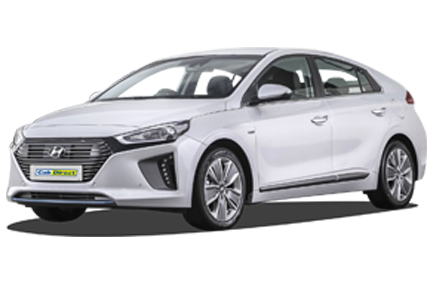 With more than 20 years experience in the hackney and private hire industry, shop direct to find your perfect new or used taxi for sale. Black cab drivers in the city feel the council aren't taking their views into consideration. Two weeks worth of go-slow protests around the city centre are planned after claiming they have been 'steamrolled' over the Clean Air Zone. If it’s good enough for the Edinburgh cabbies to have to change there vehicles like other towns. Why should Birmingham be different. Coming to most cities where CAZ is being introduced real soon !!!!! Man With Insufficient Funds Offered To Leave Axe In Taxi. A man who had no money to pay for his fare offered to leave an axe in the taxi while he went to withdraw funds to cover the cost. The man then ran off without paying. He was later arrested and jailed for a total of 26 weeks and ordered to pay a fine just over £100. What a joke just 26 weeks prison and 100 pounds fine. This is why crime rate increasing day by day. In most cases these insects are getting just a verbal warning and released. Cab Direct is committed to offering those looking to buy taxis the widest choice of quality new and used taxi cars for sale. We also work with leading manufacturers to bring you the best possible prices and back-up service in the business. 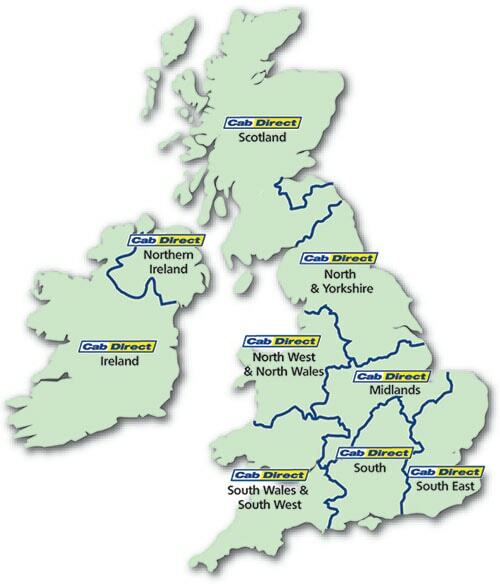 Our products and services are available to you nationwide and buying a taxi direct from us is made as easy and flexible as possible. Trust Cab Direct to help boost your income and keep your monthly payments low whenever you need to buy a taxi cab. 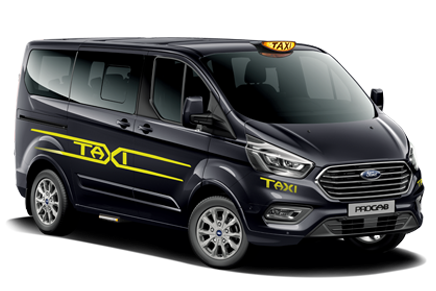 Our used taxi shop offers a range of factory reconditioned hackneys, wheelchair accessible cabs and quality approved saloons, estates and MPVs. Trust the Cab Direct taxi centre for quality used vehicles you can rely on. Whatever your needs, call free on 0800 916 3021 to speak to one of our taxi shop experts advisors or click taxi sales here to enquire online.